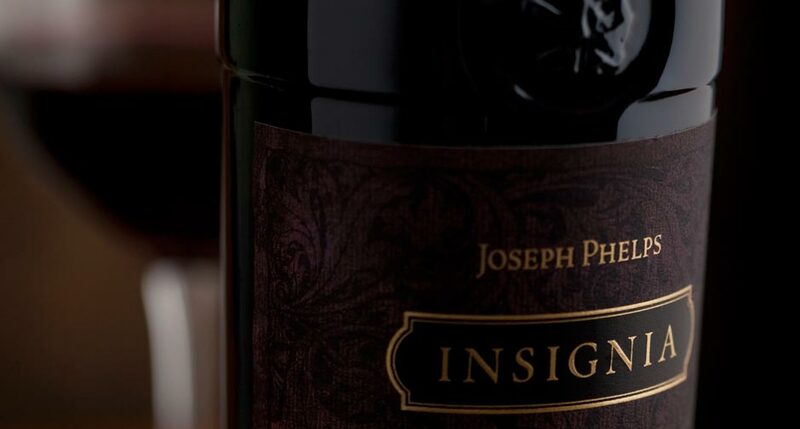 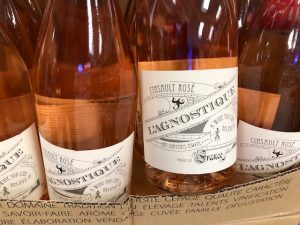 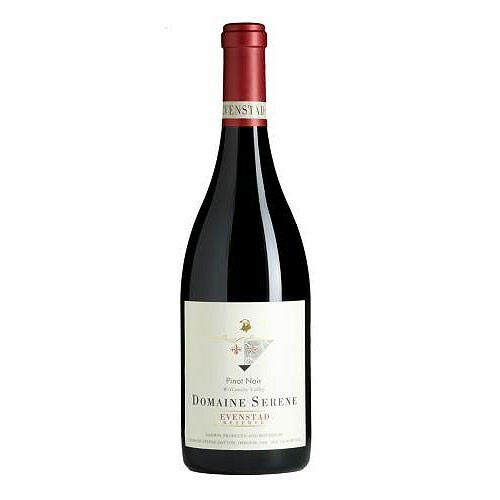 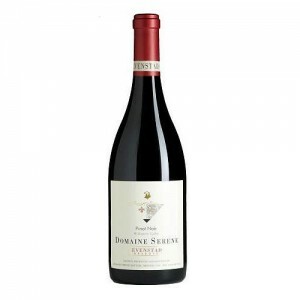 If you are a wine connoisseur or just someone who appreciates a good bottle of wine every now and then and you have not seen the cellar selections at Liquor Barn, you owe it to yourself to stop in sometime. 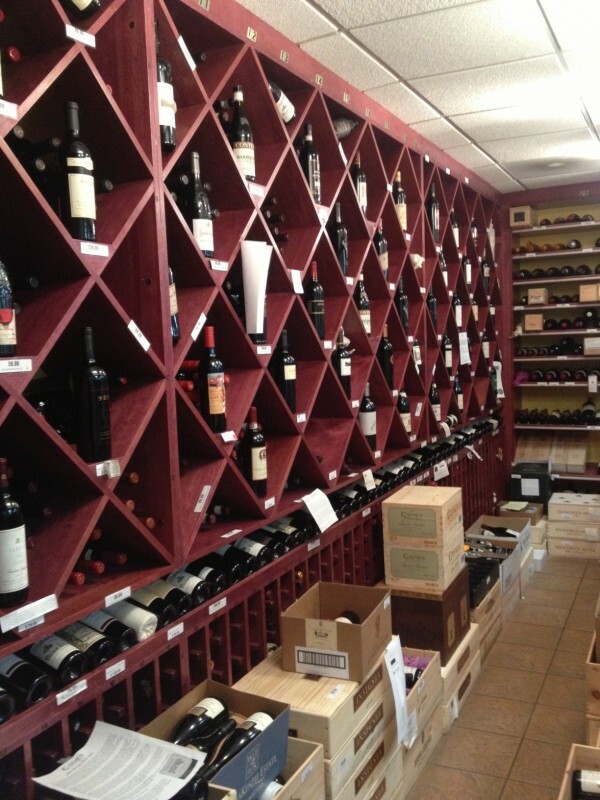 We have one of the absolute best wine selections in the entire metro area and are willing to negotiate on price for most high end items. 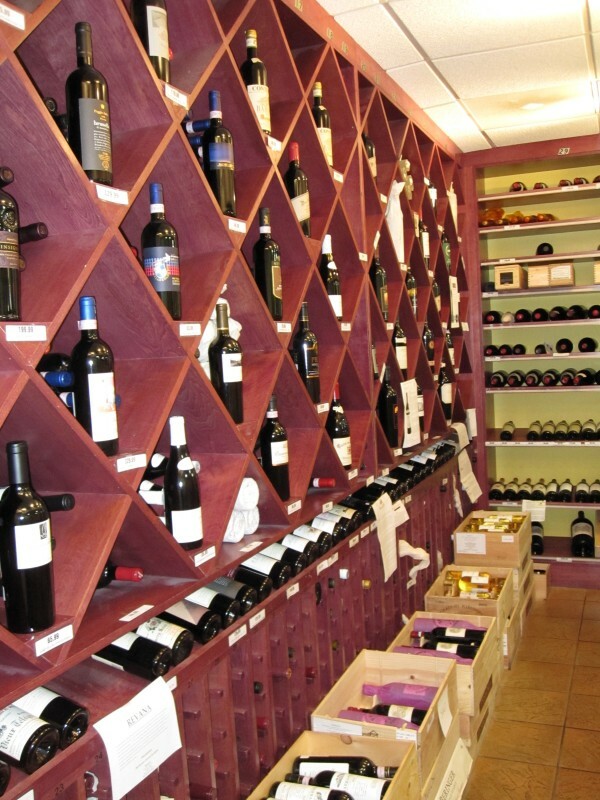 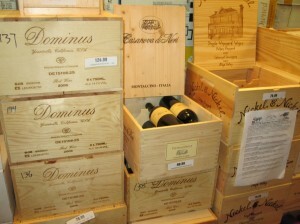 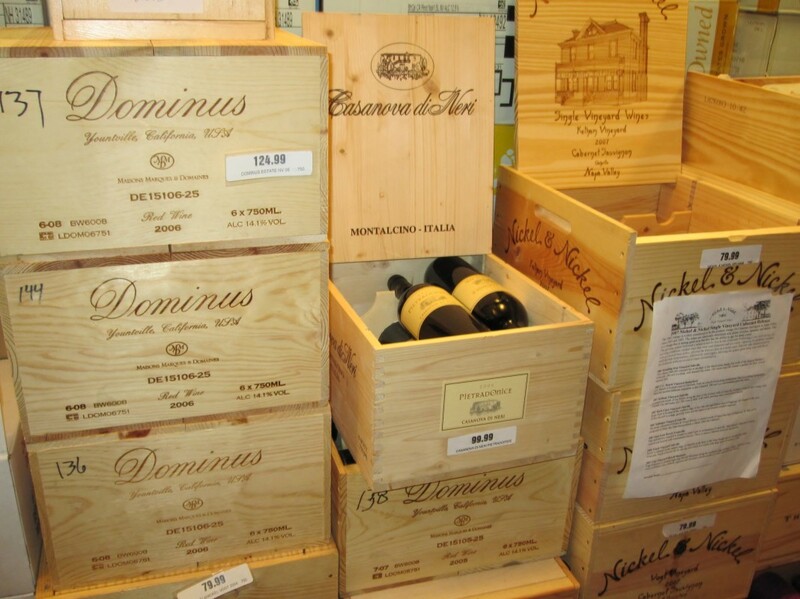 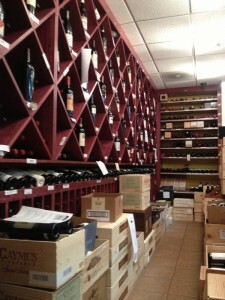 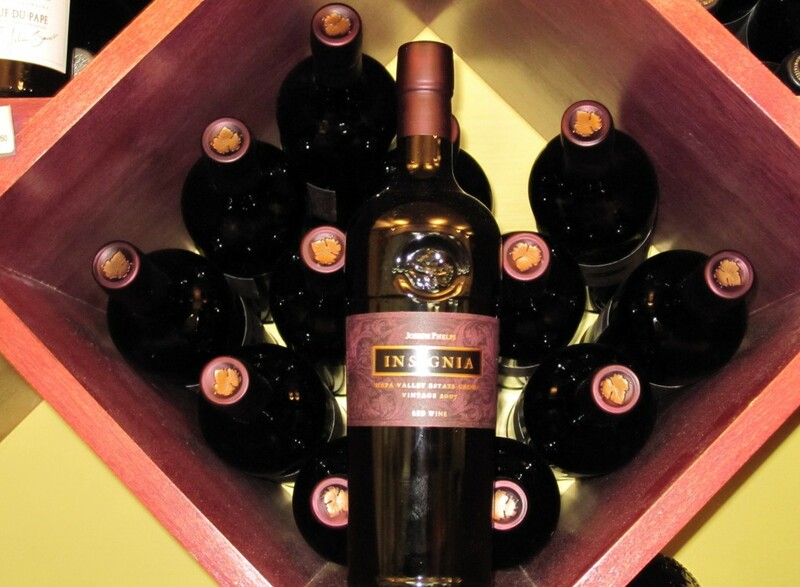 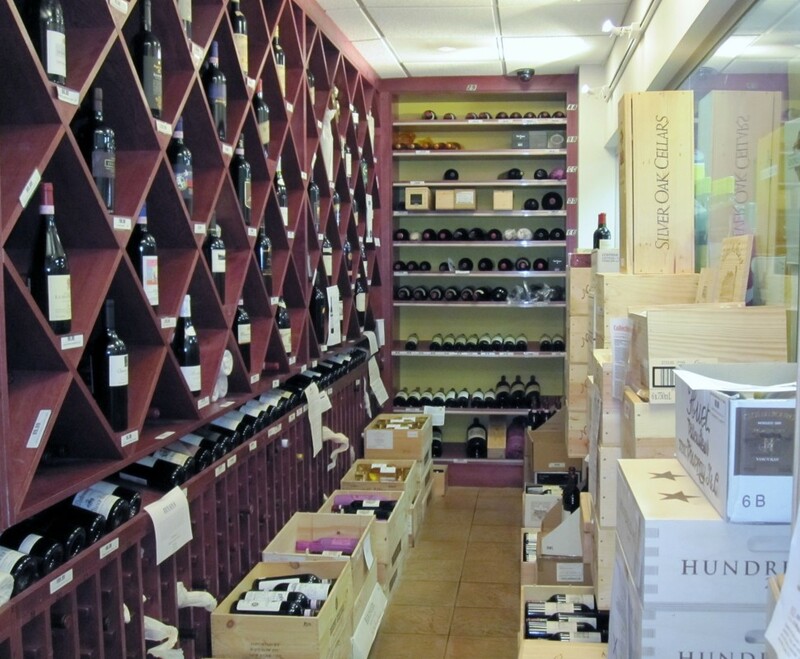 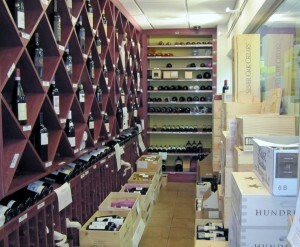 We take tremendous pride in our selections and stock the cellar with new arrivals every week to keep you coming back. 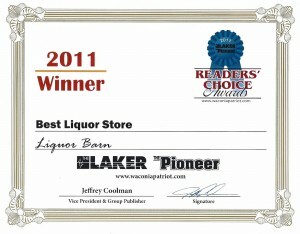 Liquor Barn offers an extraordinary wine experience along with the conveniences of an ordinary liquor store. 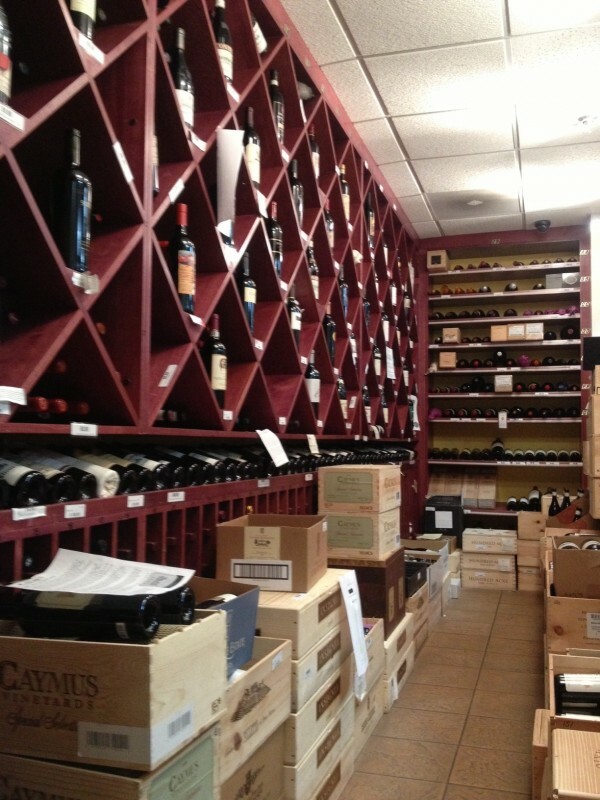 Our staff is knowledgeable and always willing to help. 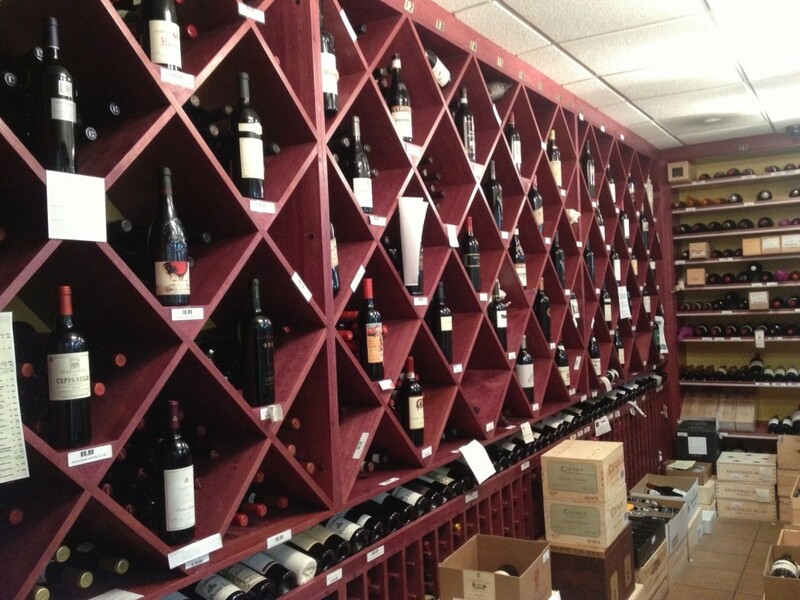 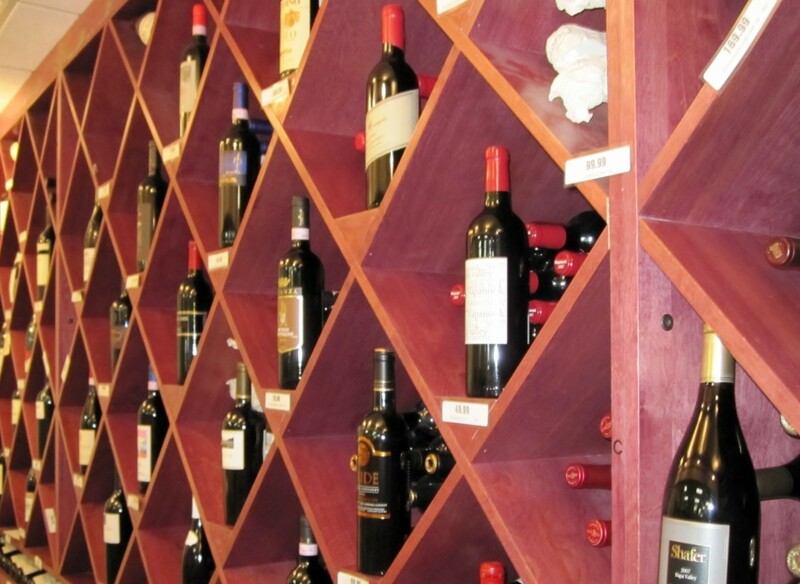 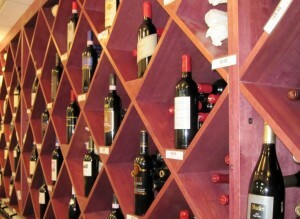 All of these factors have made Liquor Barn a destination for wine lovers across the metro. 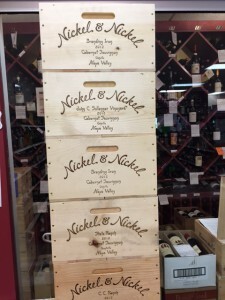 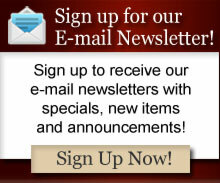 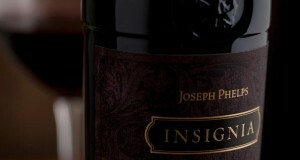 We are a small family owned business that goes big on wine. 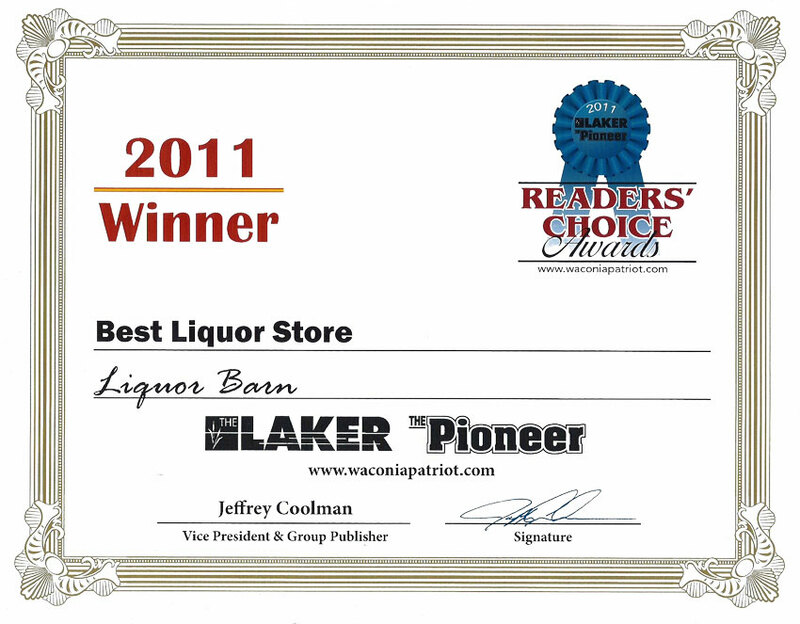 Don’t take our word for it, come see for yourself. 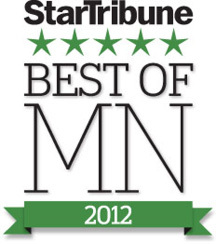 Just 15 minutes west of Minneapolis. 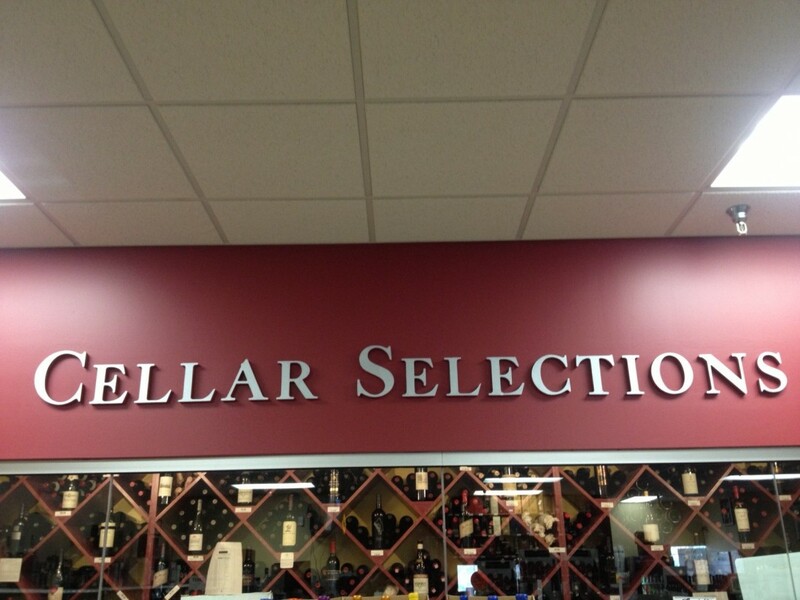 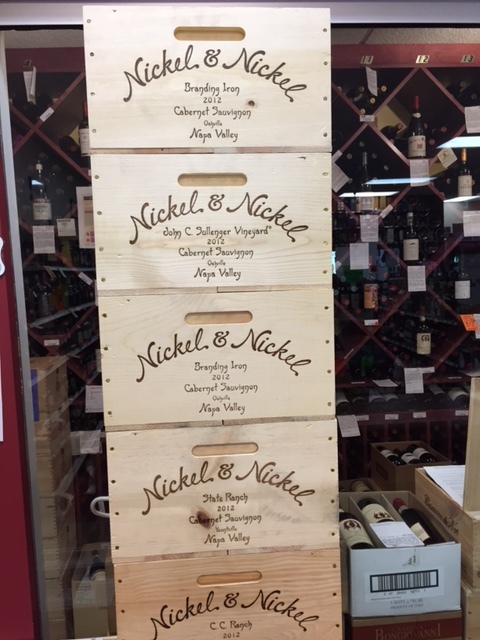 For a limited time enjoy 20% off cases of regular priced wine. 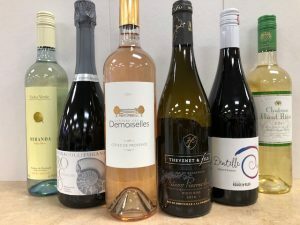 Come in now and stock up while the deals are hot! 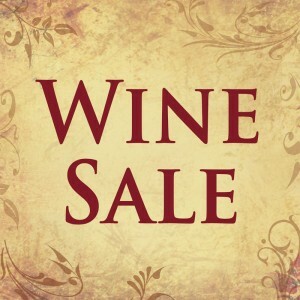 Also enjoy great prices on various items such as Kendall Jackson Chardonnay ($9.99), Clos Du Bois Chardonnay ($8.99), Black Box ($16.99), Josh Wines ($9.99) Meomi Pinot Noir ($17.99), Barefoot and Yellow Tail 1.5L ($9.99), Ravenswood Zin ($6.99), Summit Winter and Winter Sampler 12 packs ($7.99) and many more items.